David Kehs and Dana Kehs practice for their Dec. 1 performance as costumed guides at this year’s Heritage Alliance “Colors of Christmas” dinner. For guests at this year’s Colors of Christmas Holiday Dinner, set for Dec. 1 in downtown Jonesborough, the chance to experience a true Victorian gathering may be greater than ever. According to Deborah Montanti, executive director with the Heritage Alliance of Northeast Tennessee and Southwest Virginia, this year’s dinner – an important fundraiser for the Alliance – is not only more similar to Heritage Alliance dinners of the past; it also provides a perfect historic scene of visitors arriving at the inn during a holiday season. “This is more like the old format than last year’s was,” Montanti explained. These downtown inns on Main Street – The Chester Inn and Eureka Inn – hosted a plethora of visitors during past Jonesborough Christmases. The Chester got its start in 1779, while the Eureka’s history goes back to 1922. This year, the Heritage Alliance has elected both as first stops for their new dinner, a dinner that has been evolving for more than 40 years. Last year marked the first use of the McKinney Center as a dining spot, as well as a few other changes. Montanti said they listened to the comments from last year’s diners and made the changes accordingly. This new dinner, she said, is more in line with the old. “The old Progressive Dinner had a meal served in four locations this has a meal served in three,” she said. The Eureka is all dressed up for the holidays. Guests will be greeted by costumed interpreters in period attire playing host at each location. “They will have about 45 minutes to see both of those places,” Montanti said. Problems with transportation last year prompted the Alliance to streamline the process, so when the diners are ready to move to the next course, their chariots – or buses – will await. “We have two dedicated buses that are taking people from the historic inns of Jonesborough directly to the McKinney Center,” she said. Once at the McKinney Center, guests will find live seasonal music softly playing in the background and a fresh salad course already waiting at the table. An elegant, hot buffet will then be served. Servers will quietly clear the tables, only to return with the perfect dessert to end the meal. 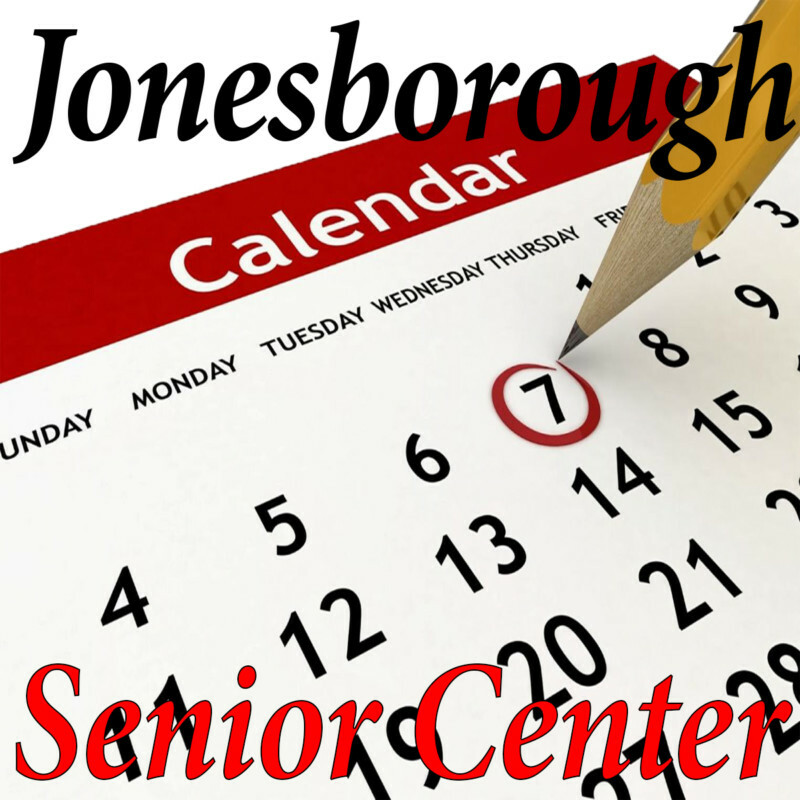 During the dessert course, the Jonesborough Novelty Band will take the stage for a rousing sing-a-long. At the end of the evening, diners will be returned downtown. Tickeets are still available for Colors of Christmas but must be purchased by Nov. 26. The dinner is $85 and seating times are available at 4:30 or 7 p.m. The Tour of Homes is $15 and takes place from 3 to 7 p.m Montanti recommends those wishing to attend both the dinner and the tour opt for the 7 p.m. seating. For tickets, visit jbochristmas.com/tickets or call the Historic Jonesborough Visitors Center at (423) 753-1010.